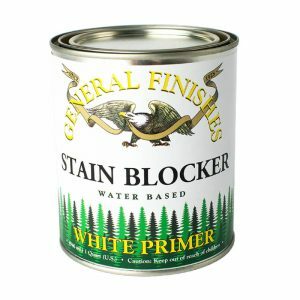 Stain Blocker is General Finishes’s revolutionary water-based white primer for interior projects. 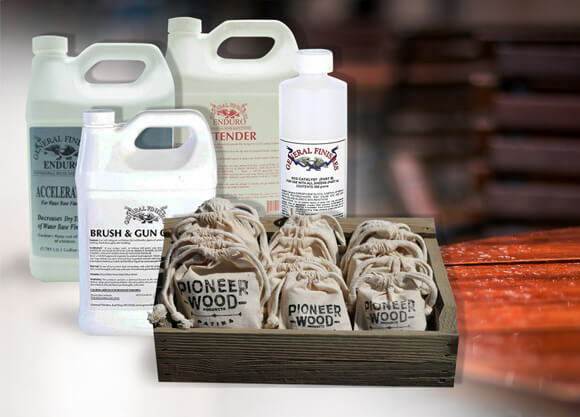 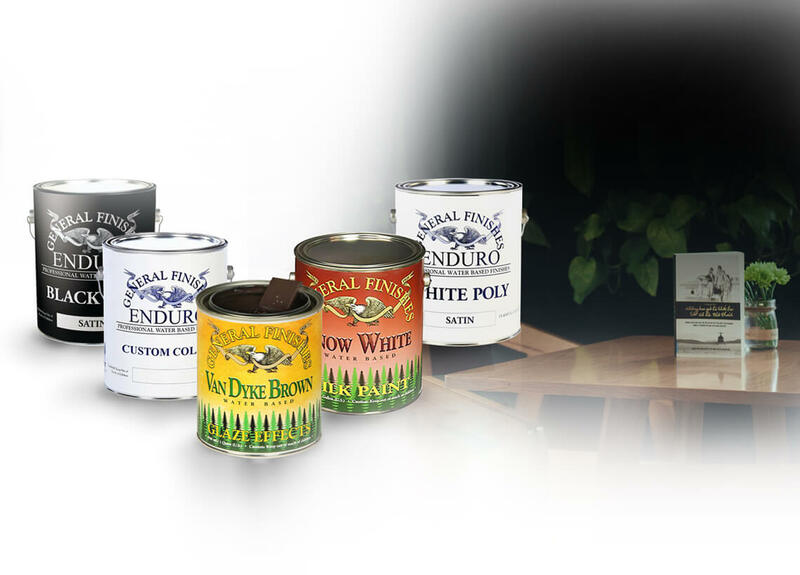 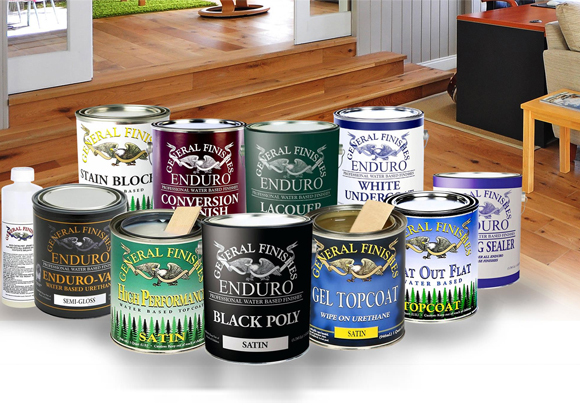 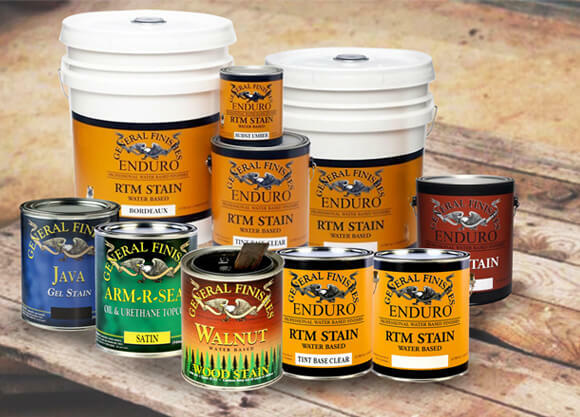 Stain Blocker can be used to protect pigmented finishes from stain, dye and wood tannin bleed-through. 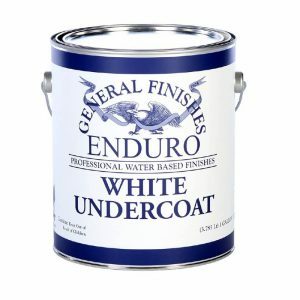 Use over an existing finish, raw wood or MDF as a base coat for light colored General Finishes Milk Paint, Chalk Style Paint and Pigmented Polys. Stain Blocker is General Finishes water based white primer. 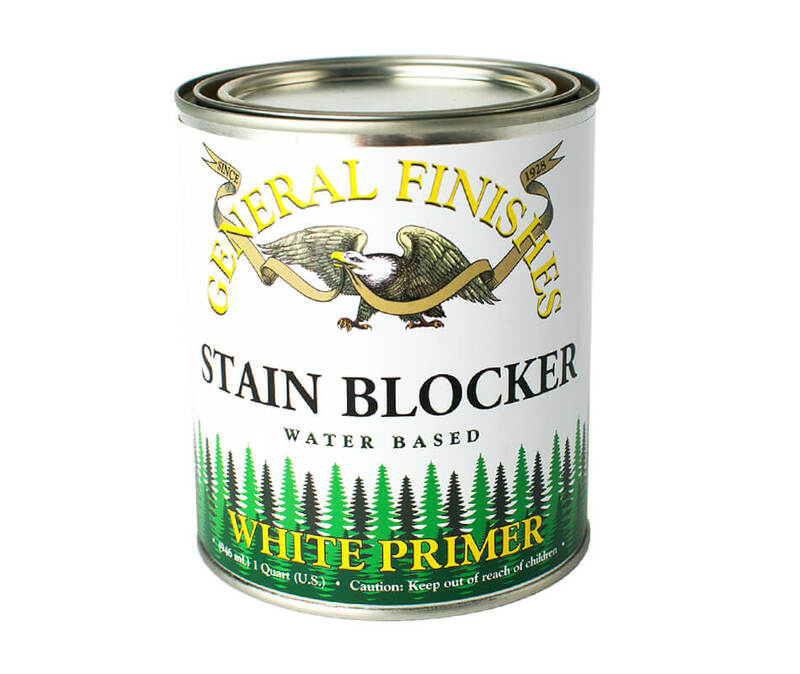 Stain Blocker can be used to protect pigmented finishes from stain, dye and wood tannin bleed-through. 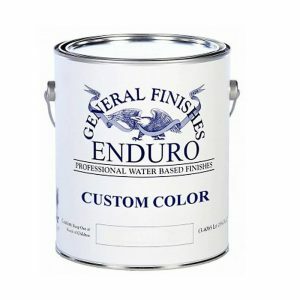 Use over an existing finish, raw wood, or MDF as a base coat for General Finishes Milk Paints, Chalk Style Paints, & Pigmented Polys. 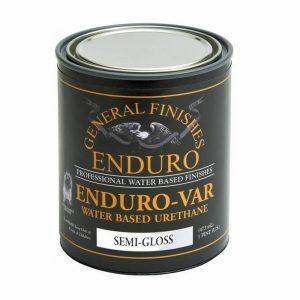 CLEAN UP: Warm, soapy water. 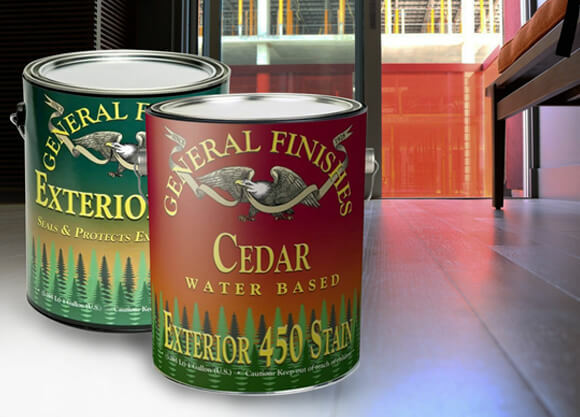 STORAGE: Store between of 33 F and 105 F (0.55 C and 40.55 C).